Neill Cameron is a writer and artist who likes making comics about robots, pirates and dinosaurs. When he’s not doing that, he likes teaching other people how to make comics. About robots, pirates and dinosaurs. 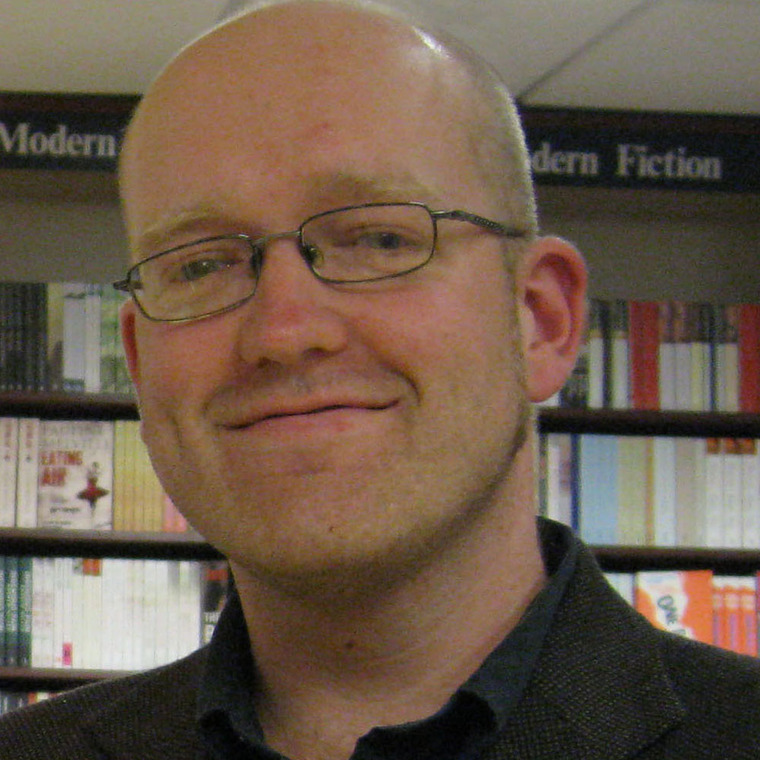 Welcome to Neill Cameron's author profile! During 2013-2014 Neill had the privilege of working as Artist in Residence at Oxford’s Story Museum, a wonderful new institution dedicated to all forms of storytelling, in the heart of Oxford. He continues to work with the museum frequently, including running his regular Comics Club sessions there, encouraging children to write and draw their own comics.